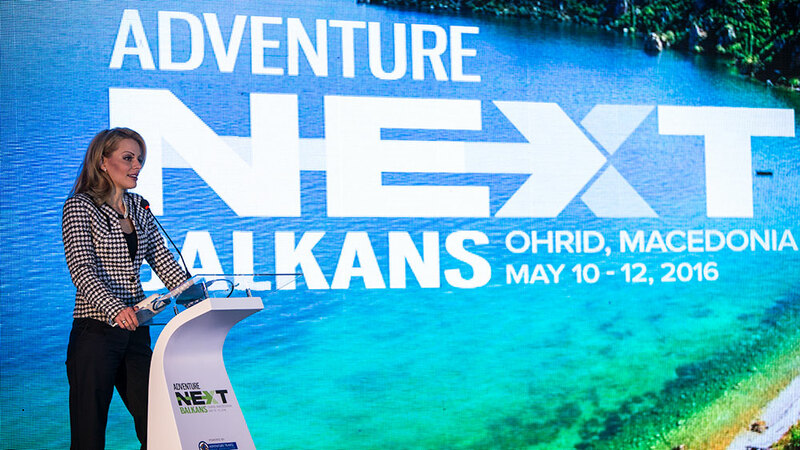 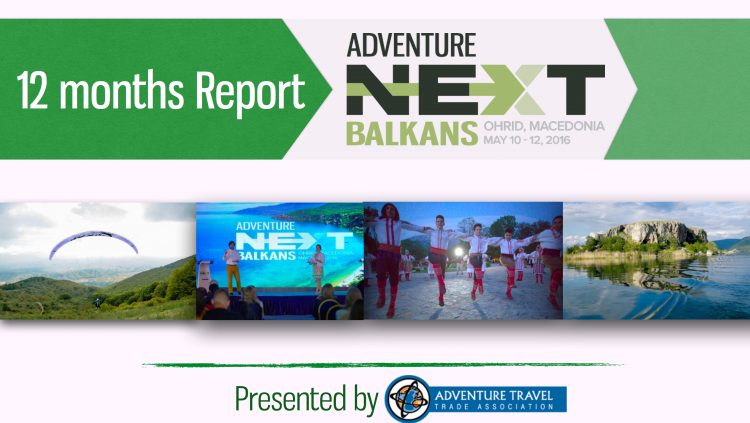 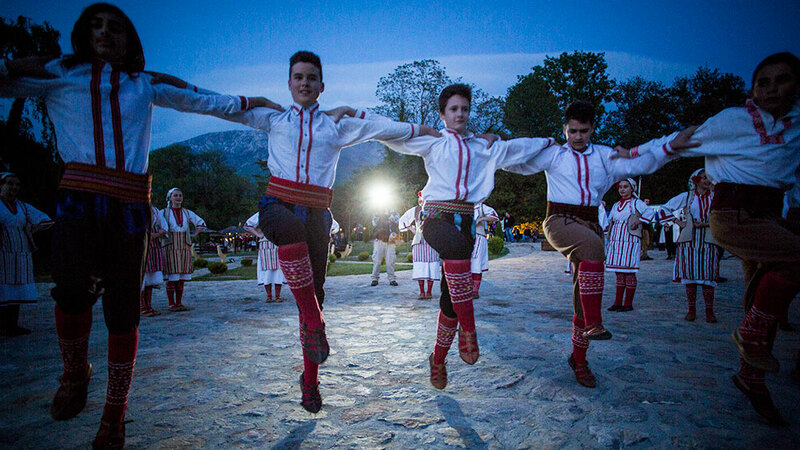 In Ohrid, Macedonia, nearly 300 representatives from more than 30 destinations worldwide – including 12 destinations throughout southeastern Europe – gathered for AdventureNEXT Balkans, a first-of-its kind greater Balkan Peninsula tourism conference where attendees explored and pursued new courses of action to stimulate short- and long-term responsible tourism development. 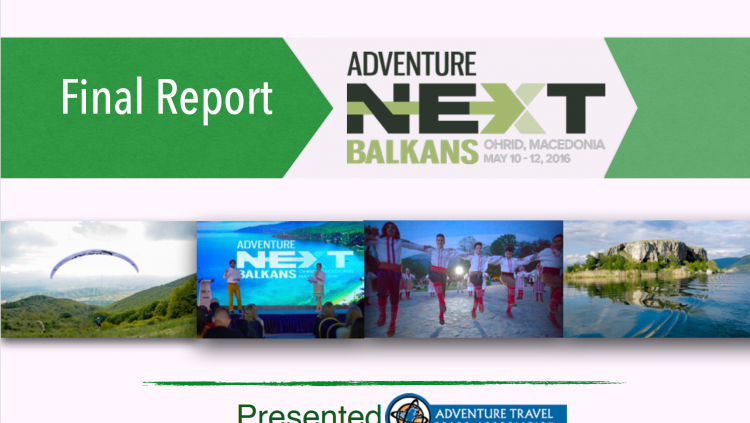 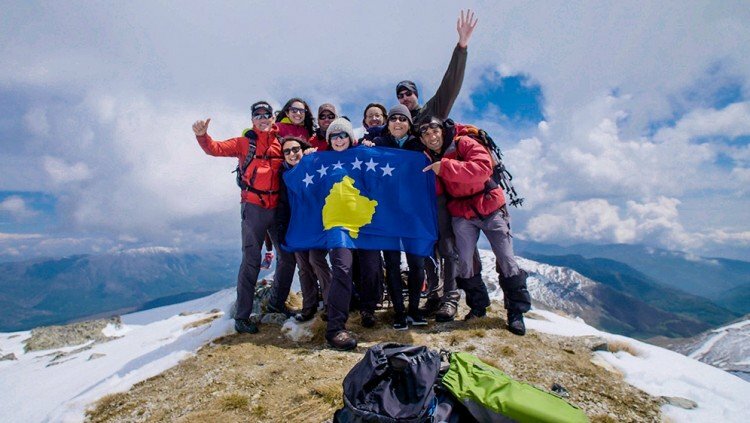 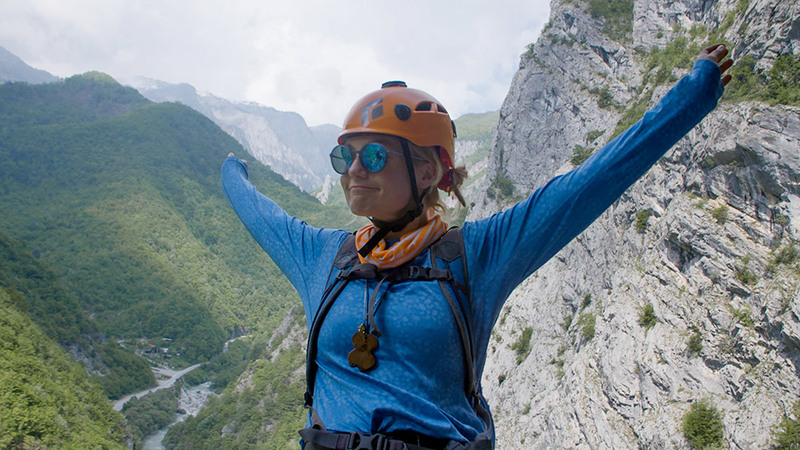 Led by the Adventure Travel Trade Association (ATTA) and hosted by destination partner Macedonia (The Agency for Promotion and Support of Tourism in Macedonia), the adventure tourism conference placed specialized focus on Southeast Europe destinations, including Macedonia, Albania, Bosnia and Herzegovina, Bulgaria, Croatia, Greece, Kosovo, Montenegro, Romania, Serbia, Slovenia and Turkey. 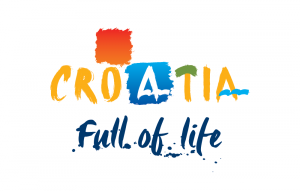 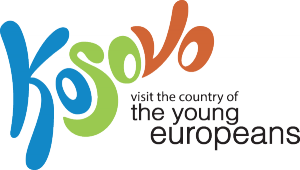 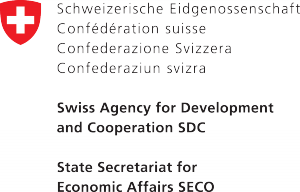 The intent of the international gathering was to gain momentum for a progressive form of tourism that leaves positive local economic benefit throughout the region, all while helping to protect, preserve and thoughtfully expose its vast culture and natural richness to high value global travelers.